Singer and actress IU (Lee Ji Eun) has been offered a role to appear in the next work of Hong Sisters (Hong Jung Eun and Hong Mi Ran). IU’s agency in 4th of December stated that “IU has been offered a role in the new work of Hong Jae Eun and Hong Mi Ran but this isn’t the only script that she received, so far nothing has been decided yet” they said. This drama apparently will be directed by Oh Jung Hwan who is known for SBS ‘While You Were Sleeping’ and ‘Doctors’. 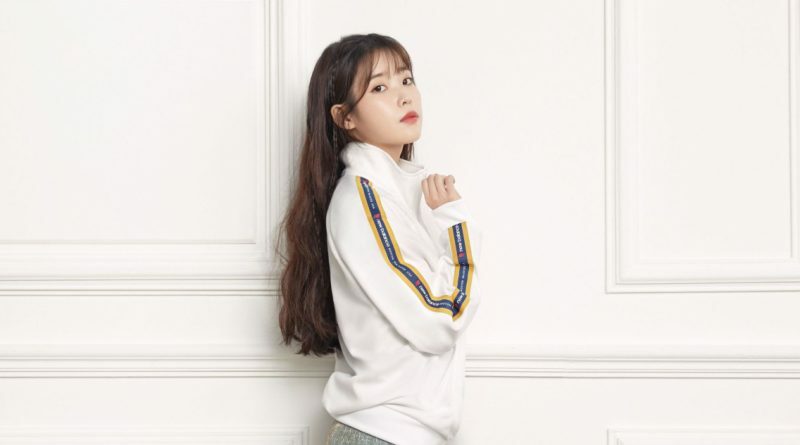 The attention is now focusing on which work will IU choose as her comeback after her success through tvN drama ‘My Ahjussi’ that ended last May and will she be able to return to the main screen with the work of Hong Sisters. Previously it was reported that actress Jeon Ji Hyun was offered a role in the new work of Hong Sisters. But the agency of Jeon Ji Hyun stated that “it’s one of the many offers she’d received and nothing has been decided”.